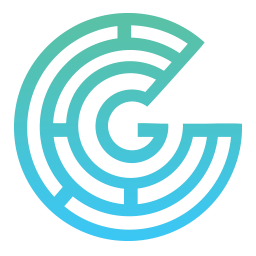 Gapcoin is a prime number based p2p cryptocurrency, which eliminates the sticking points of other scientific currencies like Primecoin or Riecoin. It's a fork of Satoshi Nakamoto's Bitcoin, a decentralized payment system which is independent of banks, governments and other centralized regulators. With Gapcoin, you can send money around the globe in seconds. The big improvement in comparison to Bitcoin is that instead of burning electricity for it's own sake, Gapcoins Proof of Work function actually does useful work by searching for large prime gaps. ** based on the 10 minute average block time (Bitcoin) vs 2.5 minute average block time (Gapcoin). Verifying a prime gap is easy, you only have to check every number between the start and the end to be composite. Calculating is harder, much harder! Large prime gaps occur a lot lesser than smaller ones. According to E. Westzynthius, in e^n prime gaps there will be one gap that is n times greater than the average prime gap. Not exactly. 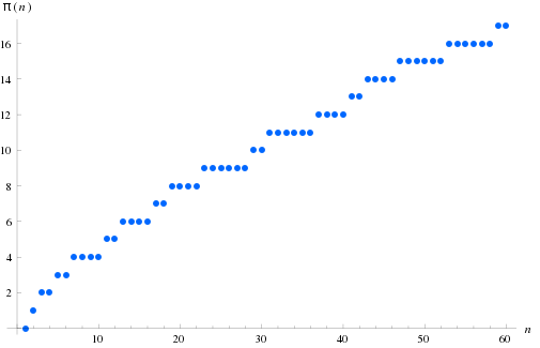 The average length of a prime gap with the starting prime p, is log(p), which means that the average prime gap size increases with lager primes. Then, instead of the pure length, we use the merit of the prime gap, which is the ratio of the gap's size to the average gap size. Let rand(p) be a pseudo random function with 0 less than rand(p) less than 1. Then, for a prime gap starting at prime p with size s, the difficulty will be s/log(p) + 2/log(p) * rand(p), where 2/log(p) is the average distance between a gap of size s and s + 2 (the next greater gap) in the proximity of p.
When it actually comes to mining, there are two additional fields added to the Blockheader, named “shift” and “adder”. We will calculate the prime p as sha256(Blockheader) * 2^shift + adder. As an additional criterion the adder has to be smaller than 2^shift to avoid that the PoW could be reused. We already broke more than 544 records of first known occurrence prime gaps. (Note: New record data to be updated from the blockchain). Also, if the difficulty reaches 41.94, every block will be a new world record! Does Gapcoin have a Whitepaper? The original developer did not produce a whitepaper for Gapcoin. We recommend that you read the Bitcoin whitepaper and realize that Gapcoin is effectively Bitcoin (v0.9.2) featuring the above mathematically functional "bells and whistles" optimizations. Prime numbers are interesting for lots of mathematicians around the globe, and they're also important to every day cryptography (see RSA). Researches about prime gaps could not only lead to new breakthroughs in the bounded gap, it may also help proving the Twin Prime Conjecture and maybe even the millennium problem. Who knows? Last but not least, what does the original Gapcoin logo have to do with prime gaps? * A. The formula for volume is π·(radius)2·(height). In this case, pi·z·z·a !